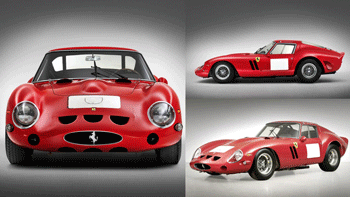 So collecting cars, like this Ferrari GTO, which is now the most expensive car ever after being auctioned off for $38 million this summer, is pretty much not going to happen. Boy if I had that kind of cash and bought it the car would spend much of its life in my garage with me oogling all over it. Even with insurance which has to be at least the size of or mortgage payments I’d be afraid something would happen. I mean you wouldn’t drive it to the grocery store to get a gallon of milk. But there is hope because I found this article in my Yahoo Auto feed from Haggerty with some cool cars for under $15,000. 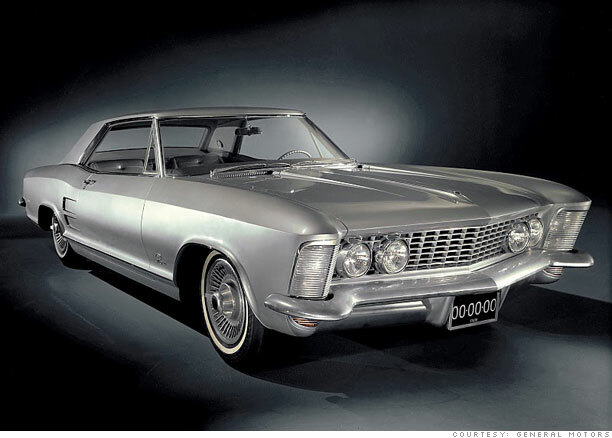 My fav is the 1963-65 Buick Riviera. Go check it out. You decide.